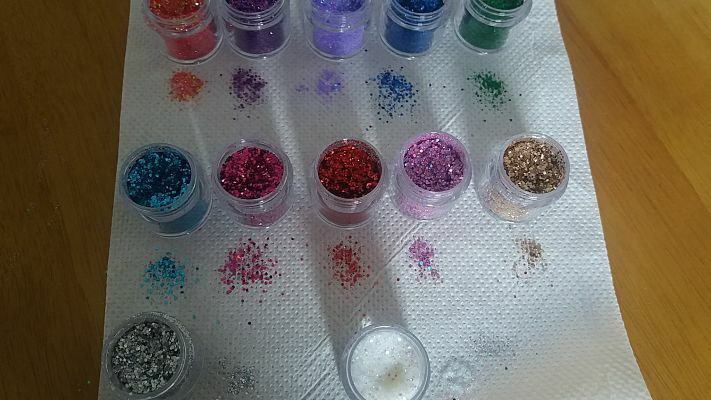 My daughter loves these 12 Body Face Glitters by TENVA they look great on and she can use the all over her face , body or nails and if she wants can even use them for arts and crafts. 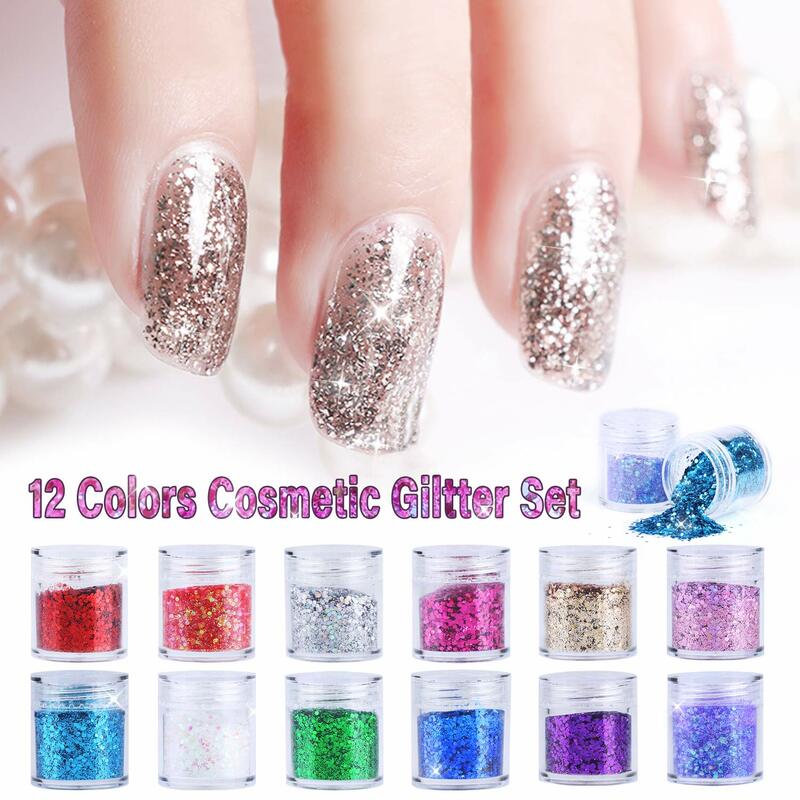 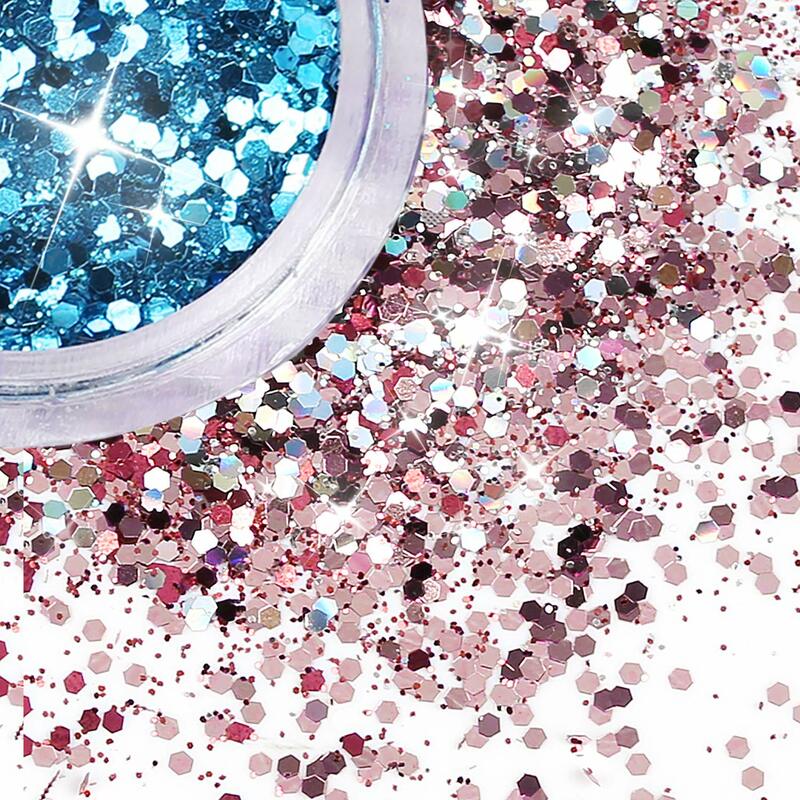 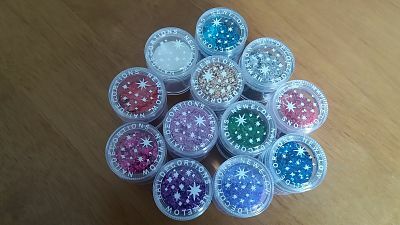 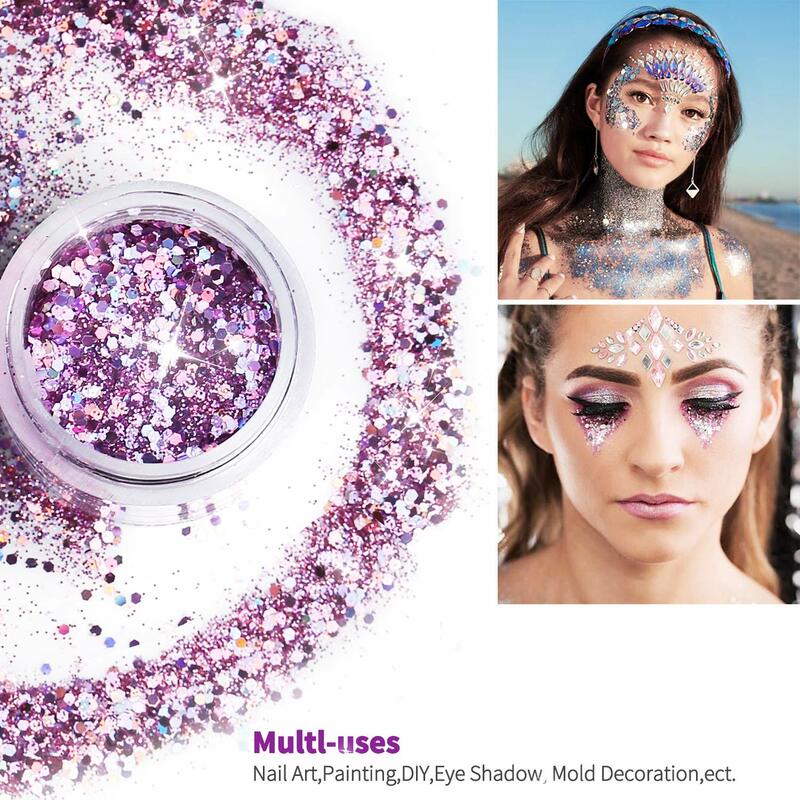 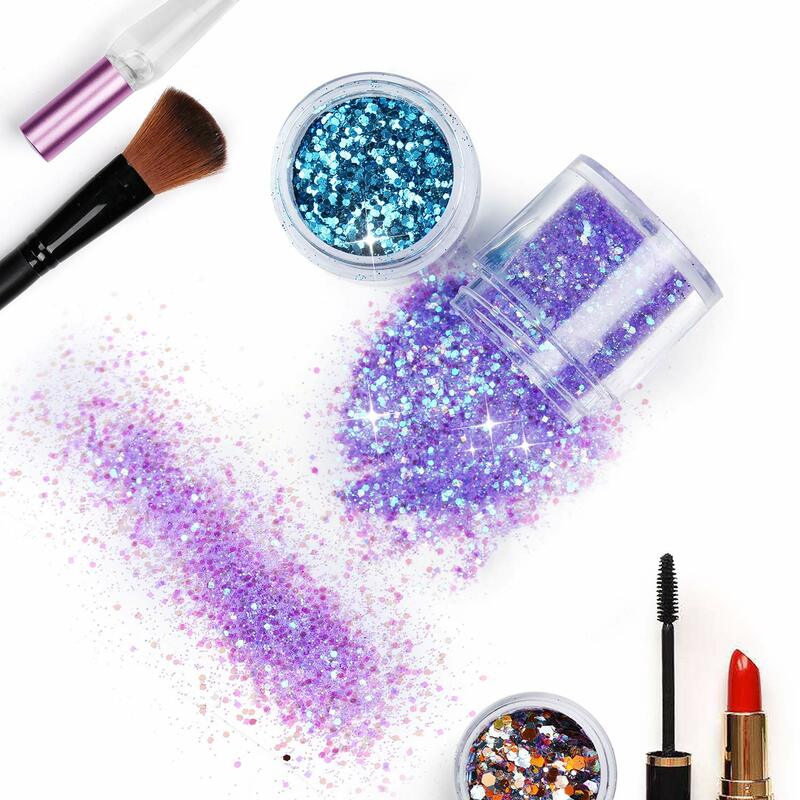 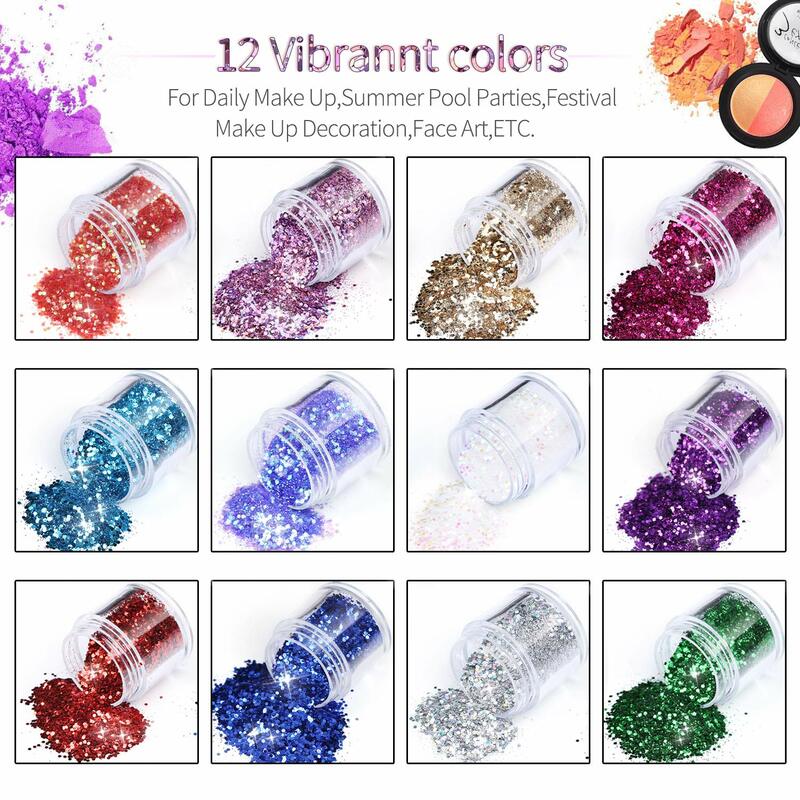 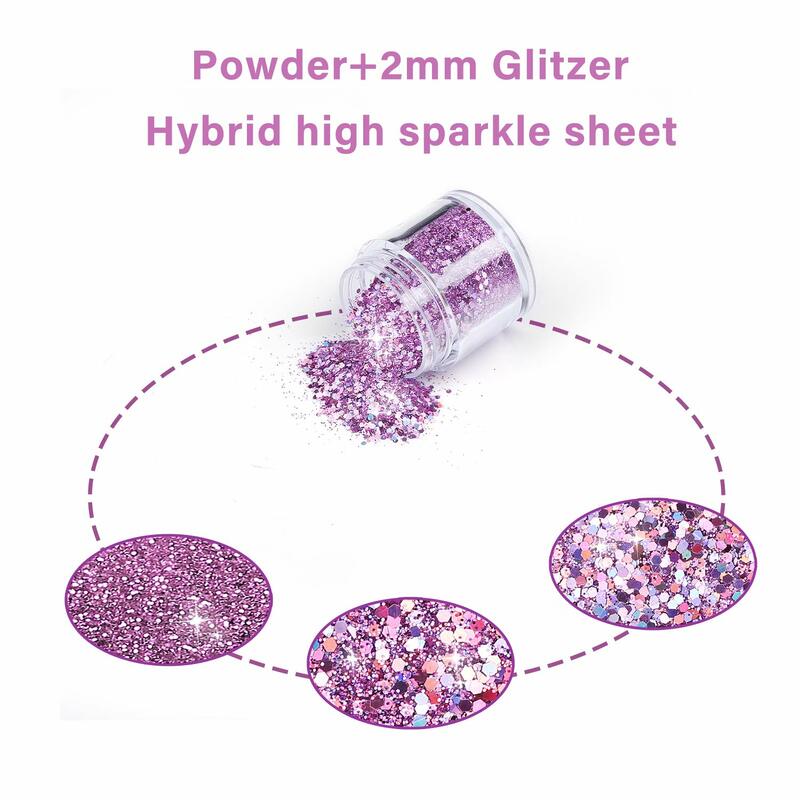 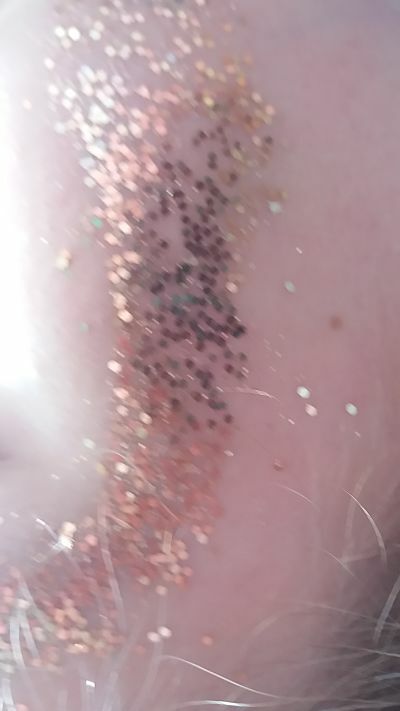 There are 120g of 12 different vibrant and glimmering colours, that are Safe and non toxic , the shiny sequin body art glitters are made of high quality ingredients. 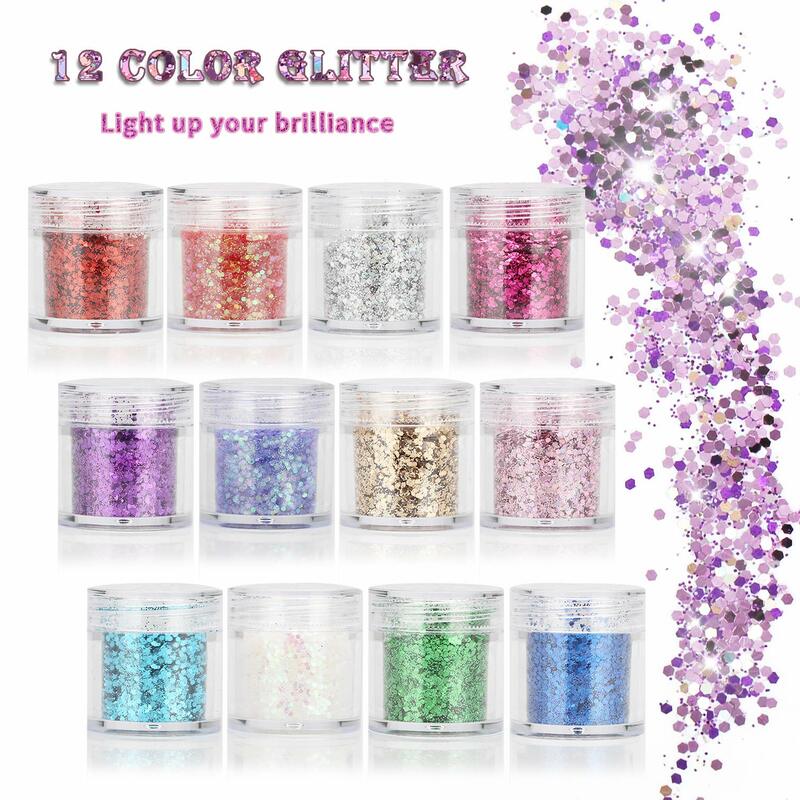 They are eye catching , which is exactly what you want want , when the light hits them they sparkle and glimmer . 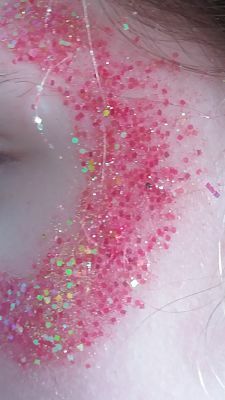 They are suitable for the professional or just home use but the best part for me as a mum is they are so easy to clean off , just wash with a little soap and water and it has gone .